Tribal tattoos are a piece of art with great design and expression It dates back to hundreds and hundreds of years. 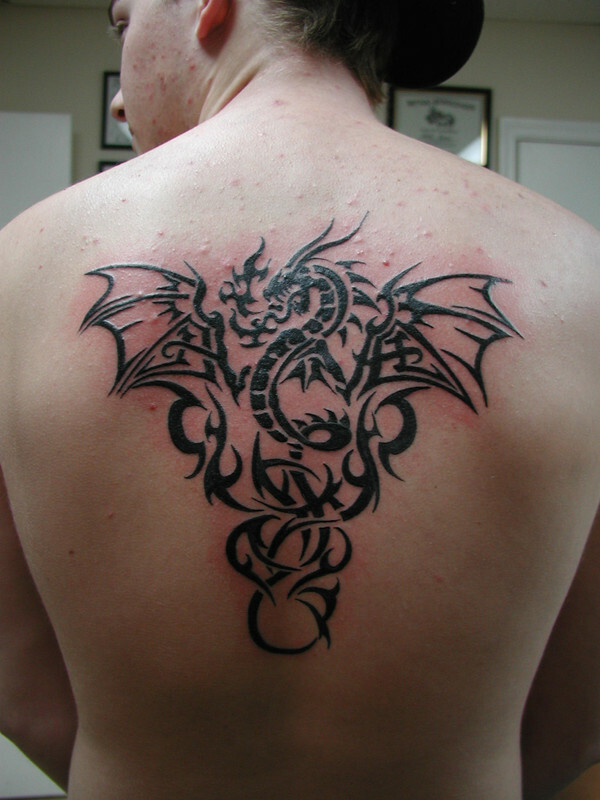 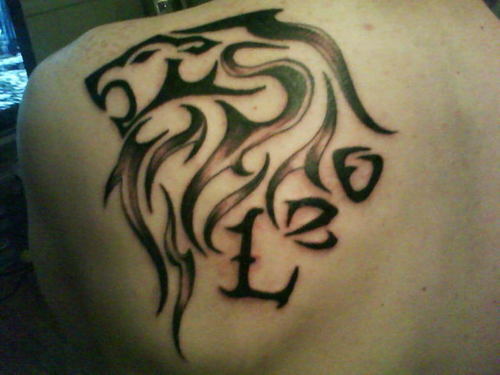 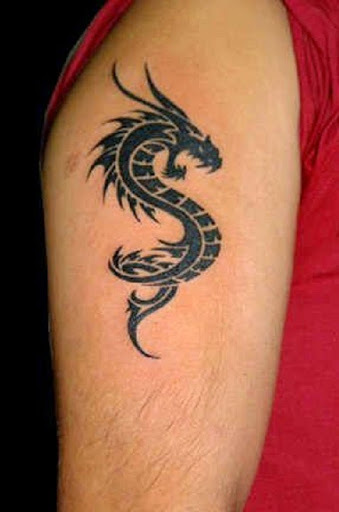 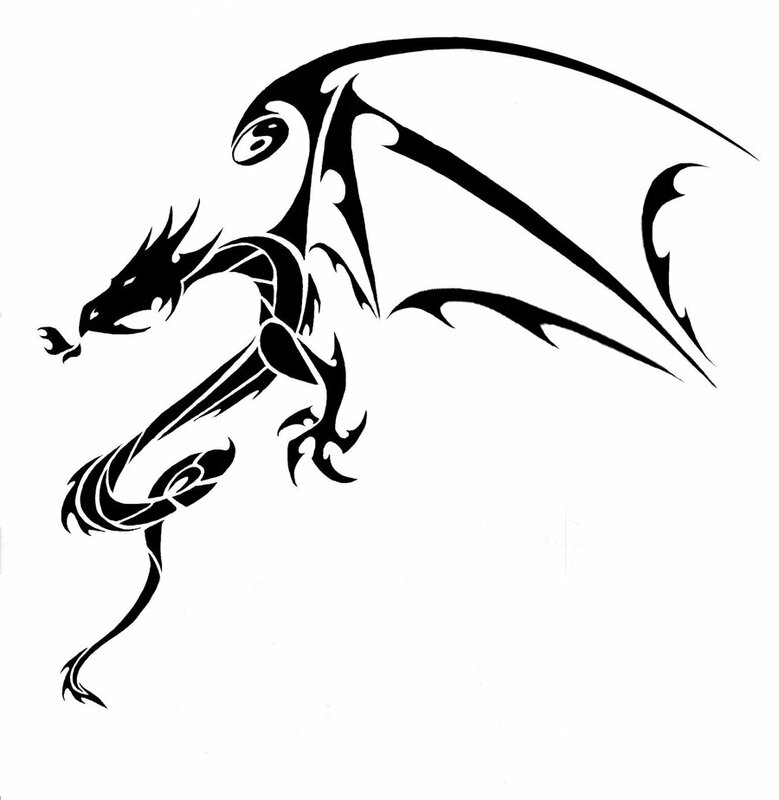 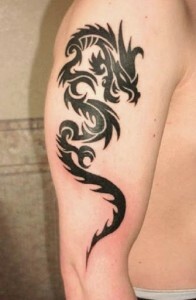 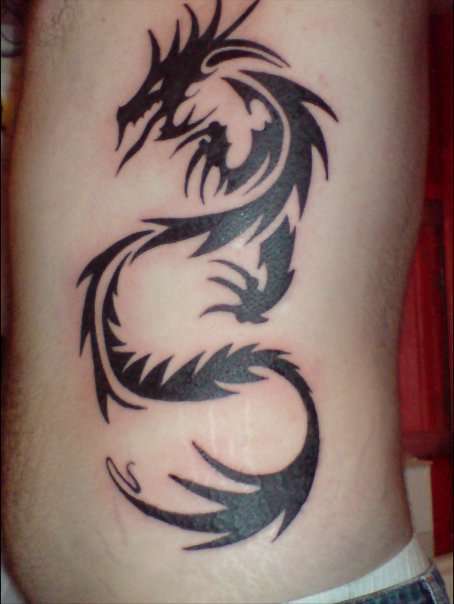 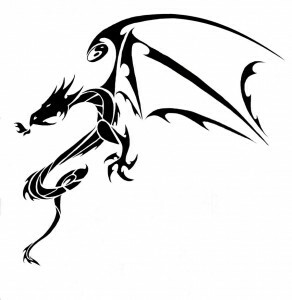 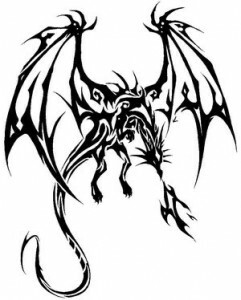 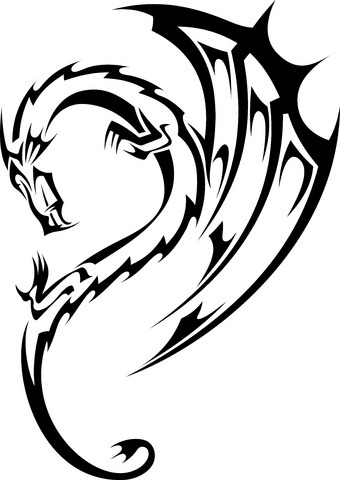 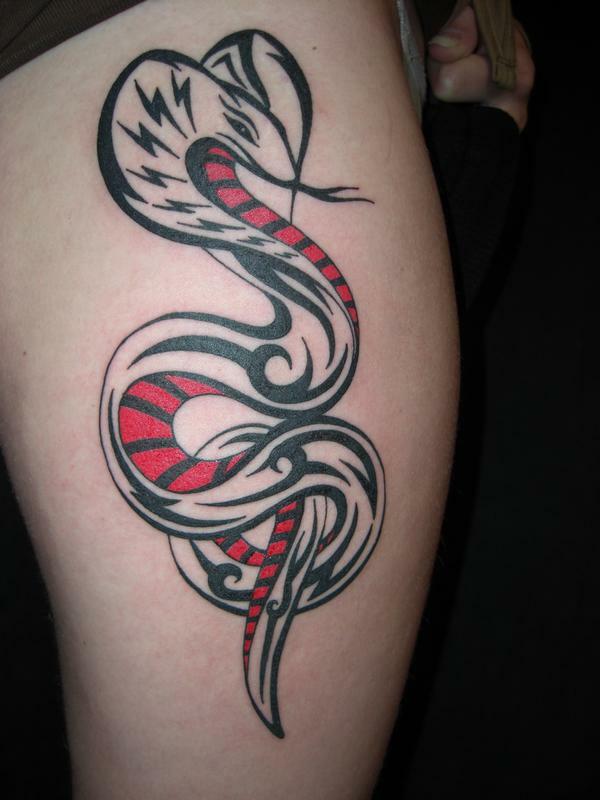 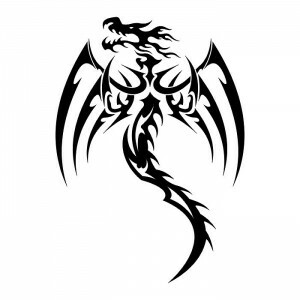 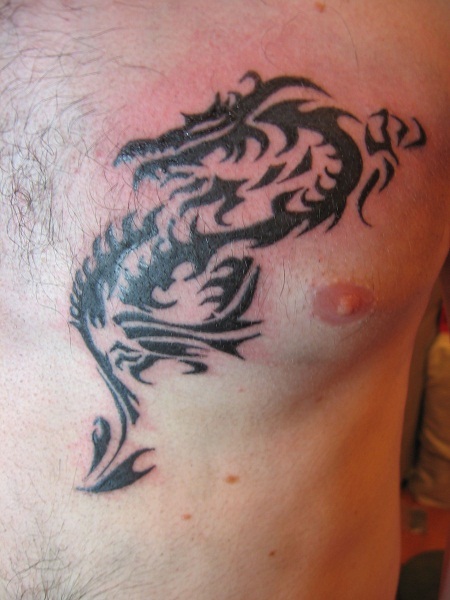 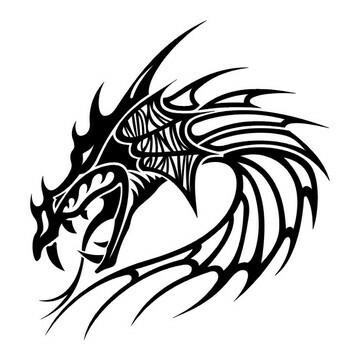 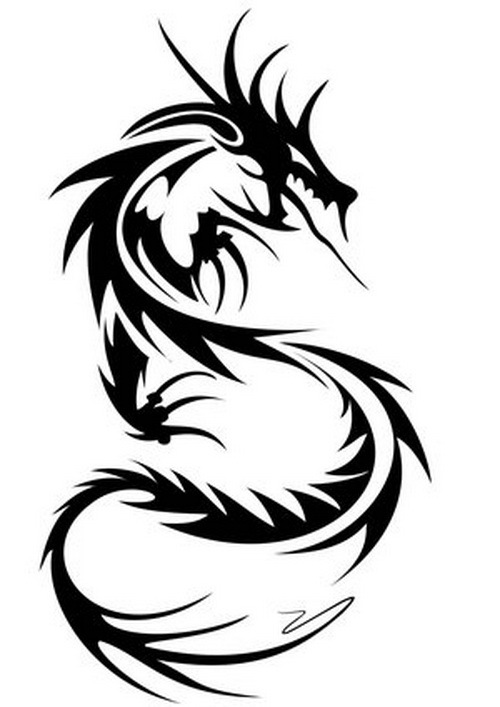 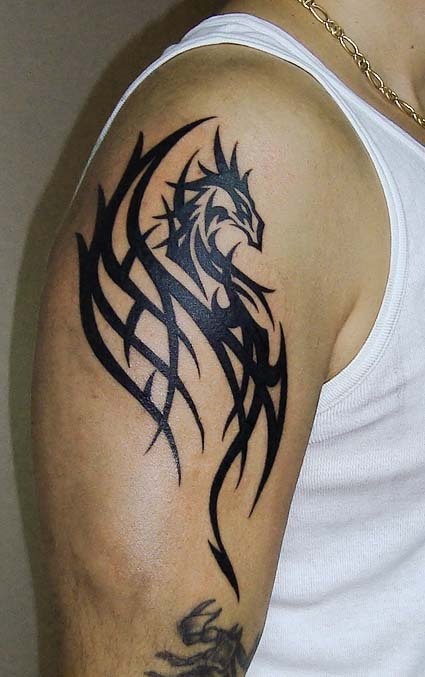 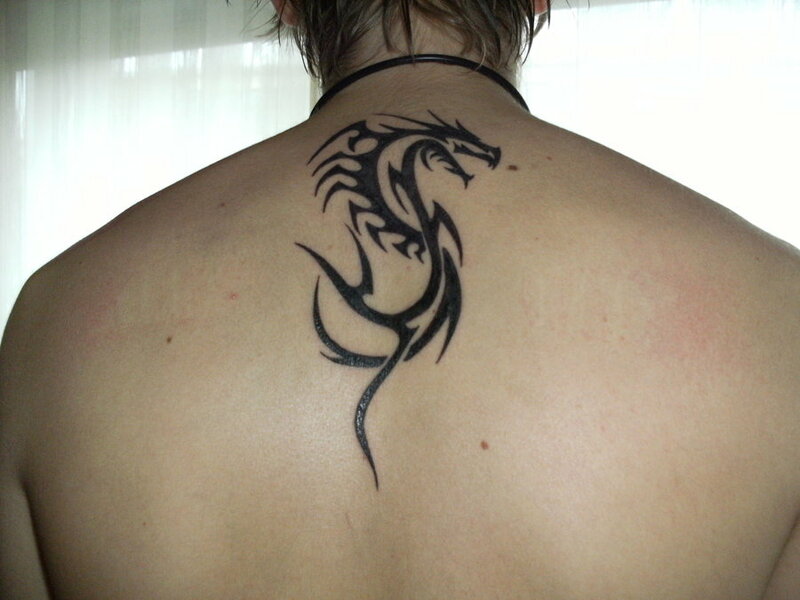 Dragon tattoos are one of the most common tattoo designs of the mythical tattoo genre. Dragon has been depicted in a lot of different ways in different cultures symbolizing different things. 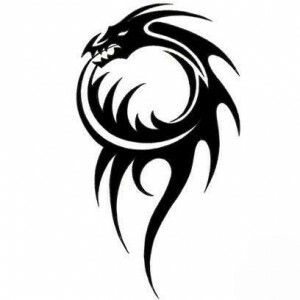 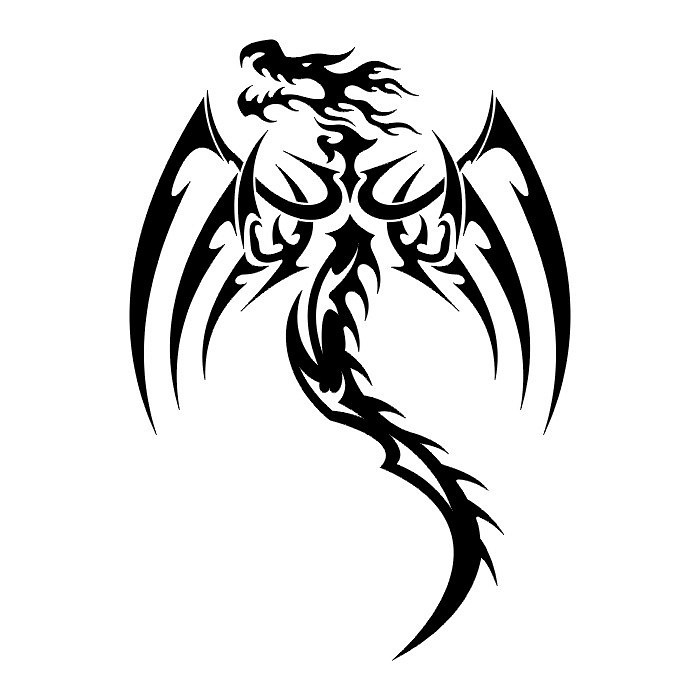 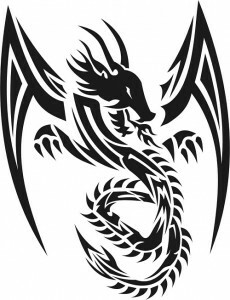 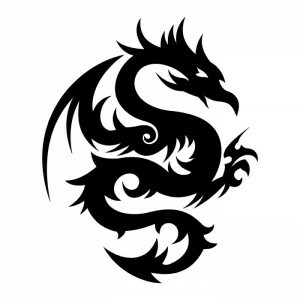 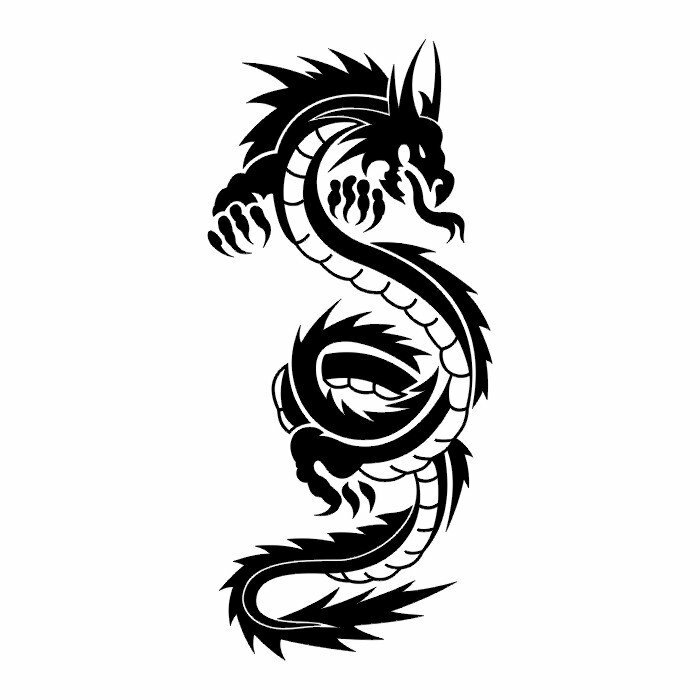 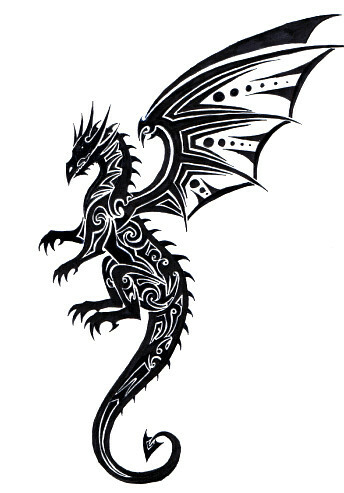 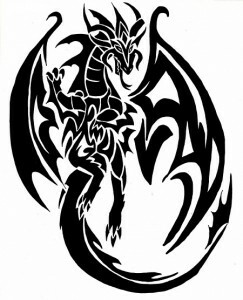 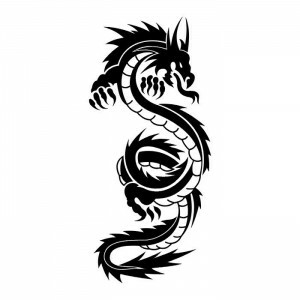 Modern-day tribal dragon tattoo signifies a creature of far eastern myth combining old age tribal art with unique designs. 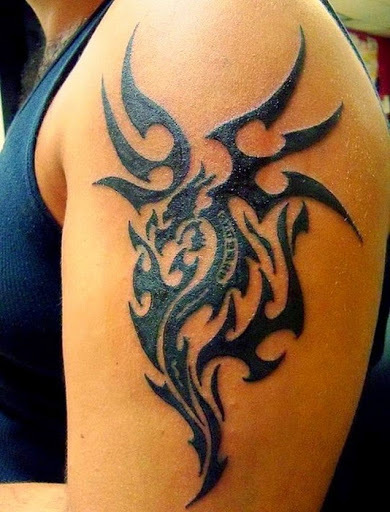 Tribal tattoos traditionally tend to be black, but these days a blend of colors is quite common as it offers a more interesting look. 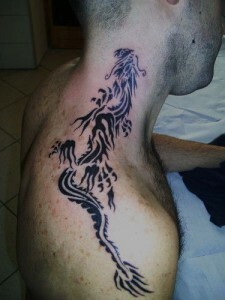 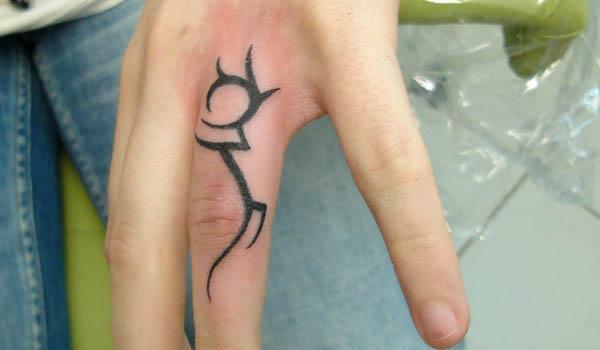 They can be simple or highly detailed. 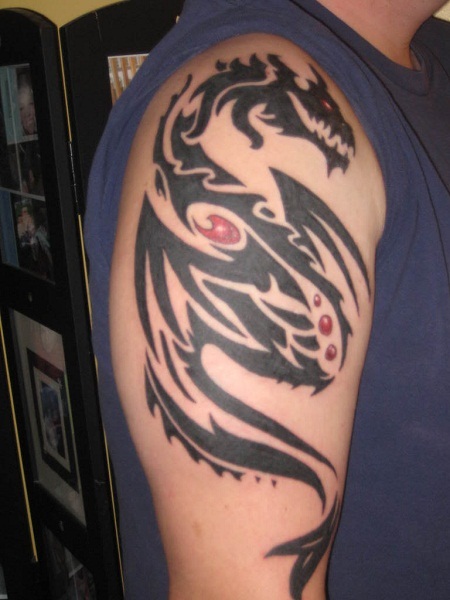 Both works in a great way to emphasize your statement.